AM I NEXT? 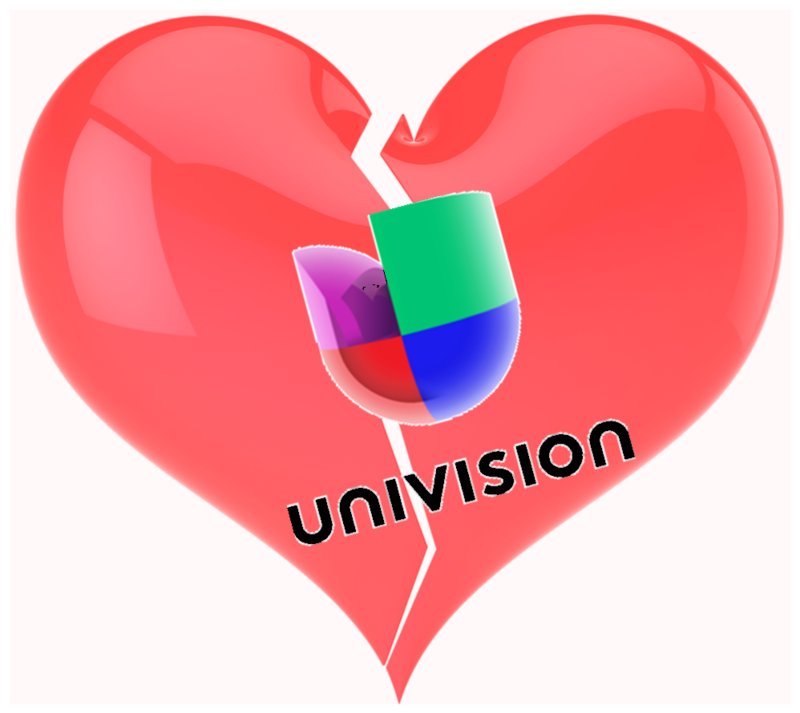 NO LOVE AT UNIVISION — AM I NEXT? New York, New York-based Univision has announced that they will be laying off 240 employees as part of a company-wide restructuring effort that will also see the divestiture of certain assets. “We are implementing a plan to rejuvenate and re-energize the company with a rededication to our core mission of serving the US Hispanic community. As part of this plan, we are both reducing our workforce in various divisions around the company, as well as adding resources and capabilities to strengthen our core business. While it is extremely difficult to lose valued employees, we are confident that our actions – along with our previously-announced process to explore the sale of the Gizmodo Media Group and The Onion portfolio – will enable us to focus on and invest in our core assets, which is necessary to ensure we remain the leading and unwavering voice, advocate and source of information for the Hispanic community."